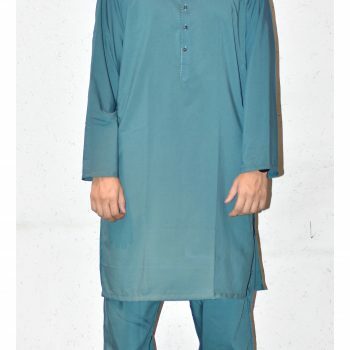 Looking for the wholesale exporter of Mens blue salwar kameez? 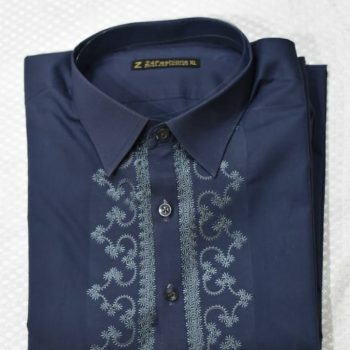 Want to buy stitch male blue kurta pajama in wholesale rates? 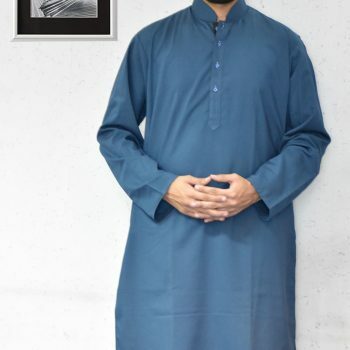 Welcome to Faisalabad fabric store. 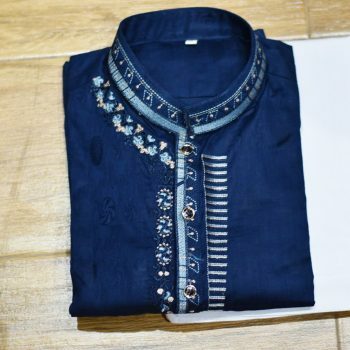 Yes, Faisalabad fabric store is the online wholesale web store who presents you the male salwar kameez and kurta pajama in blue and navy blue color with beautiful embroidery works and prints as well both in stitch & unstitch form. 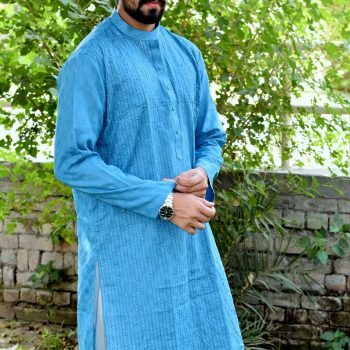 You can now simply order your favorite style designer blue kurta pajama or blue salwar kameez for gents by visiting our online store. 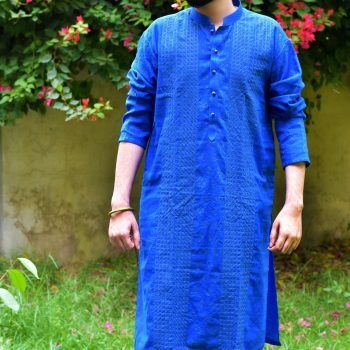 Let have some discussion over the Blue salwar kameez. 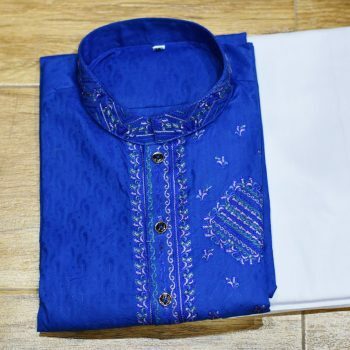 This blue color Pakistani style salwar kameez are available in a variation of fabric including the cotton, karandi, khaddar, Latha, linen for casual wear and Jamawar & silk for party time. 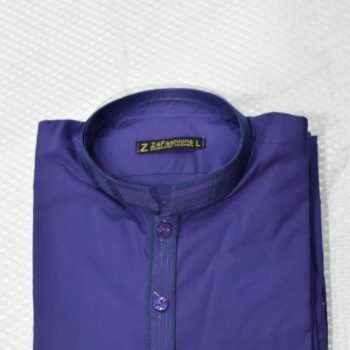 The color and fabric quality is totally complaint free and you can compare the fabric with the most popular brands doing the business like Junaid Jamshed, Khaadi and Chen One. 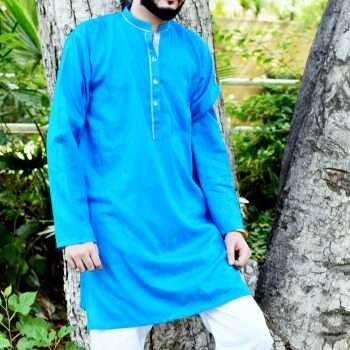 In the session of blue kurta pajama for men, we have something elegant for our customers that over the kurta we have utilized the embroidery works that enhance the look of kurta and when it with the white pajama then the pair becomes amazing. 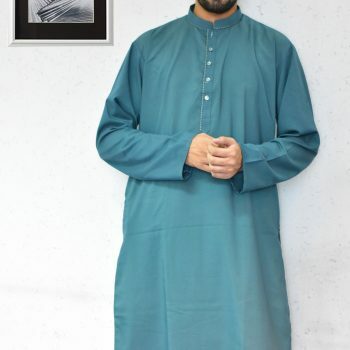 On the other side, apart from the embroidered kurtas, the self-printed kurtas are very demanded by a male. 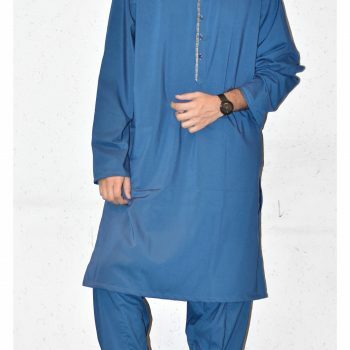 The blue self-printed kurta pajama gives an attractive look. 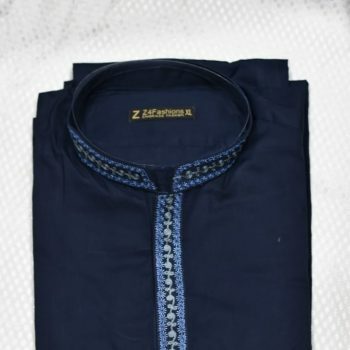 Being a manufacturer of blue gents’ salwar kameez & blue kurta pajama we do have the option of stitching as well. 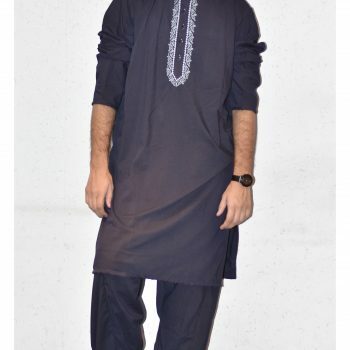 You can get your favorite design salwar kameez in stitched form. 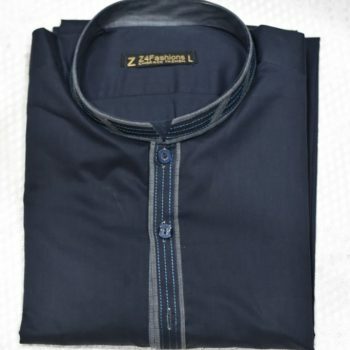 Stitching quality is amazing because of stick checking by our expert tailors at our own stitching unit. 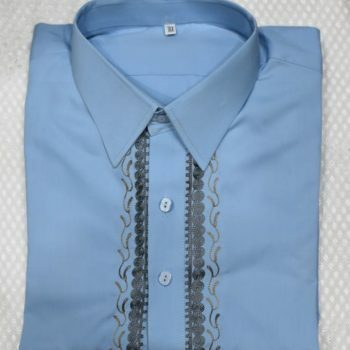 The highly expensive jockey machines are used to maintain the quality of fabric and style of sewing. 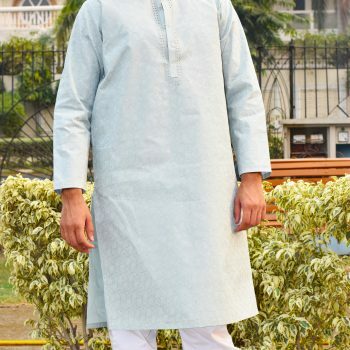 Pricing of kurta salwar kameez is very reasonable that everyone can afford. 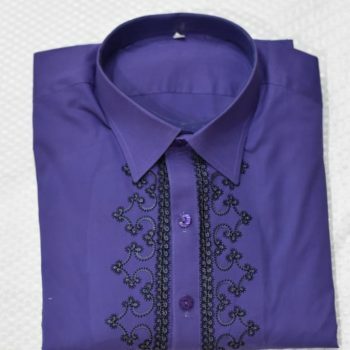 For wholesalers the MOQ is 20+ suits and price will be negotiable, the payment method for Pakistani customers are online bank transfer or COD by Leopard or TCS. And for international customers, online Bank transfer, PayPal, Western Union are available by the shipping services of DHL & SkyNet. 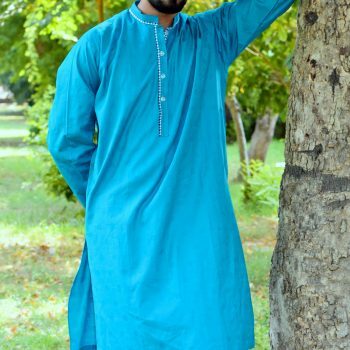 So in short if you want to buy & import Pakistani style salwar kameez & blue kurta pajama for gents then you can contact with Mr. Ejaz over WhatsApp: +92332 6892363 or Email: saadlovly@gmail.com.